Pets have a bad rep in the rental space. Not only do they increase the probability of damaging your unit, but they also might cause a disturbance in your community. 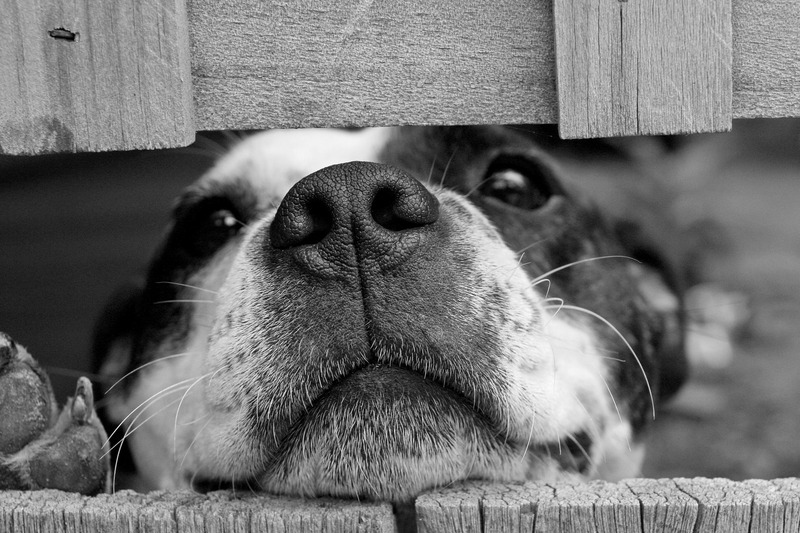 Don’t get us wrong – we love (and have) pets, but as a Landlord, pets represent added risk. In Alberta, you are allowed to collect a pets deposit or fee (there are no rules defining this) and you are allowed to refuse to rent to a tenant with pets. Your lease (tenancy agreement) is allowed to reflect your pet preference. Landlords are allowed to charge a half months rent as a pet deposit, and can be requested at anytime during the tenancy (once the pet is brought into the unit). Similar to Alberta, the Landlord is allowed to refuse to a tenant with pets, and must include this in the tenancy agreement. As per the Landlord Tenant Board, you may only collect a maximum of one months rent as a deposit, and it must be used towards the last month of rent (see our post on rental deposits in Ontario). You may not collect an additional pets deposit or fee. You are allowed to refuse to rent to a prospective tenant if they have pets, but you may not amend the lease to reflect your pet preference. There are no legal guidelines in Quebec (similar to Alberta). You may collect a monthly pets fee and/or a pets deposit. As long as the lease reflects the landlord’s pet preference, the landlord is allowed to refuse to rent to prospective tenants with pets.